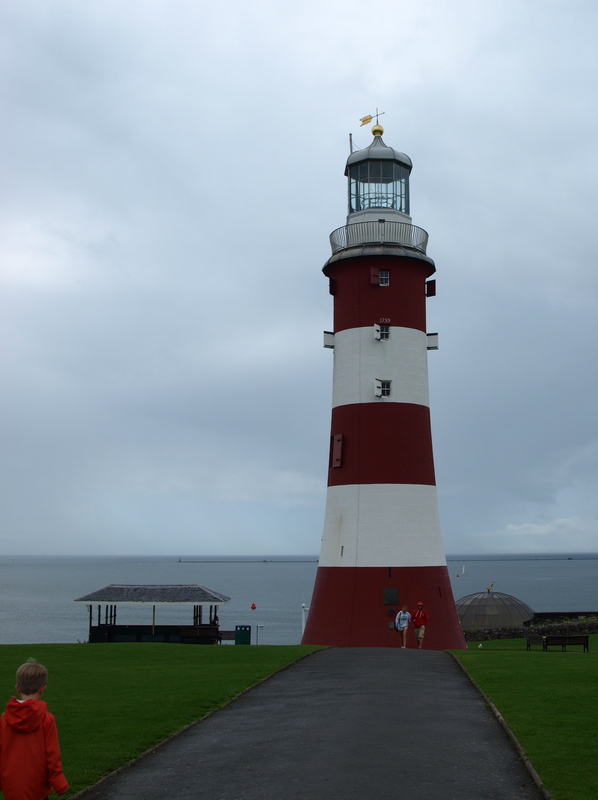 Last week, Ma and I went to Plymouth and it mostly rained! 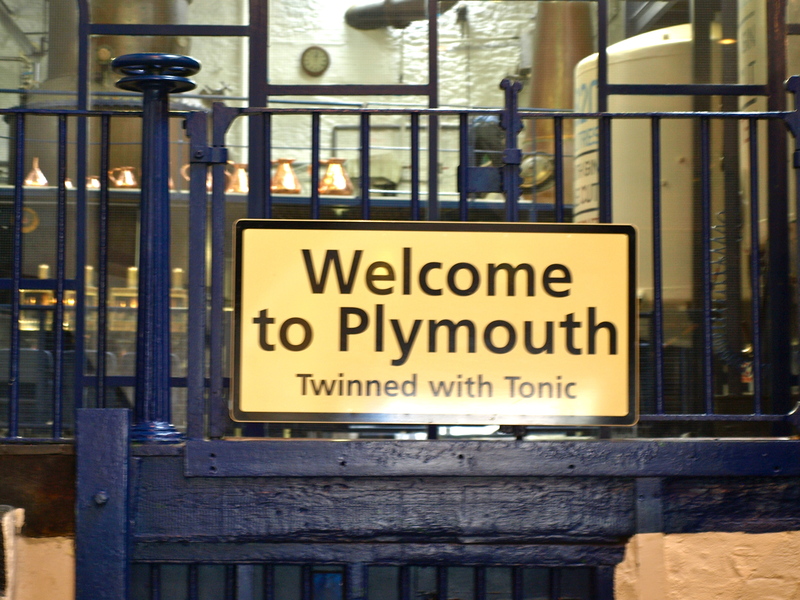 Plymouth is a long way to go for gin but that’s what we did. 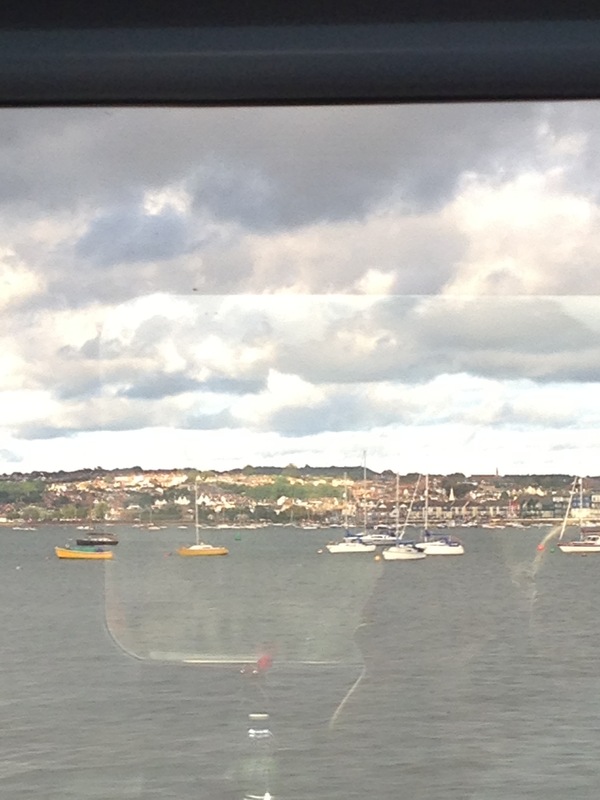 We like train journeys (especially when you get to see the sea!) 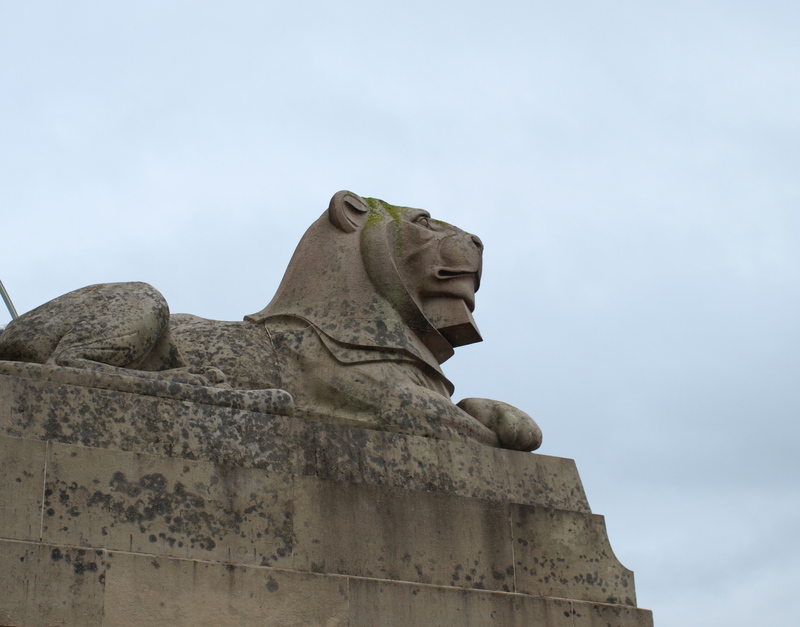 and had intended to have more of a wander around the place than we actually did, rain stopped play and Ma had not been well, she missed my birthday party and had spent most of the previous weekend in bed being ill, which is very unlike her. 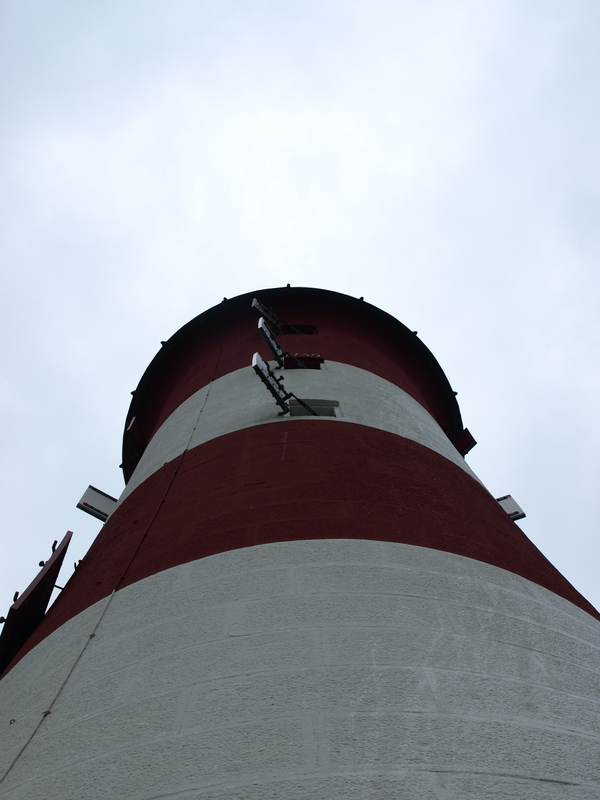 So we went for lunch and wondered around the hoe in the drizzle before our tour of the distillery began. 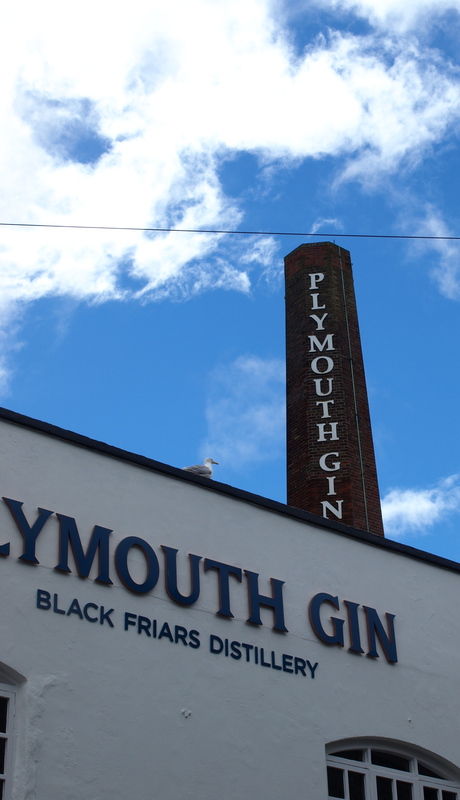 I’ve been on a couple of distillery tours now and we did the Plymouth tour about 15 years ago, it’s much slicker than last time we went. 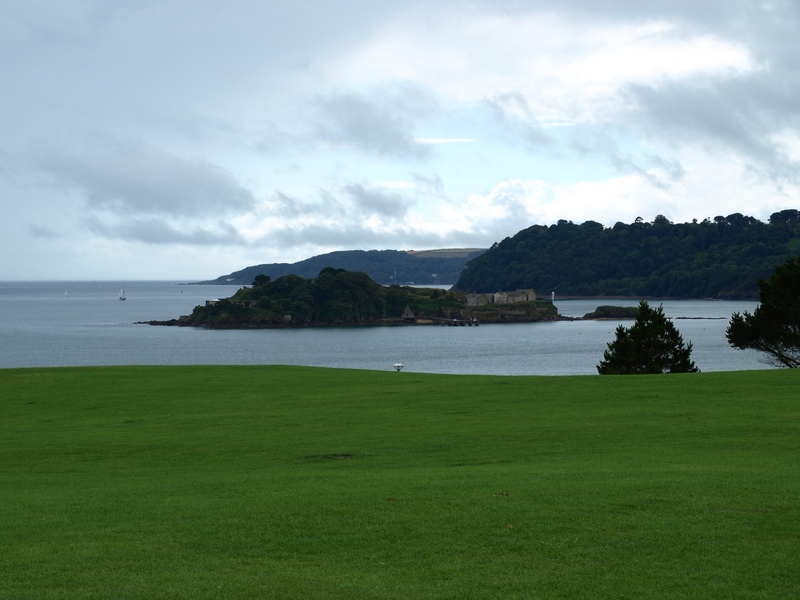 The sun came out just before we were due to leave, which is often the way, this is England after all! 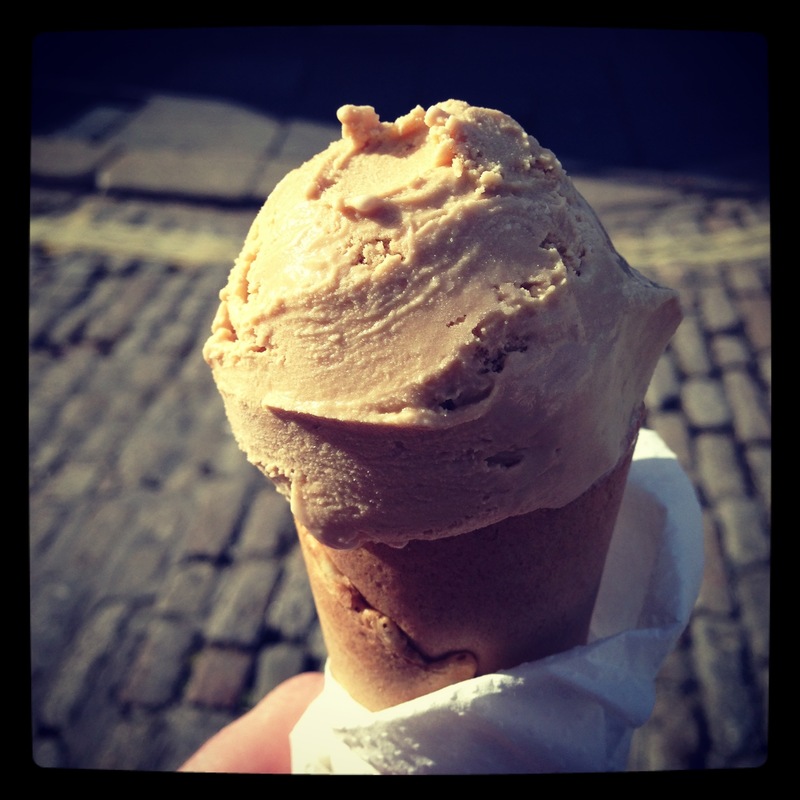 There was time for an ice cream.. 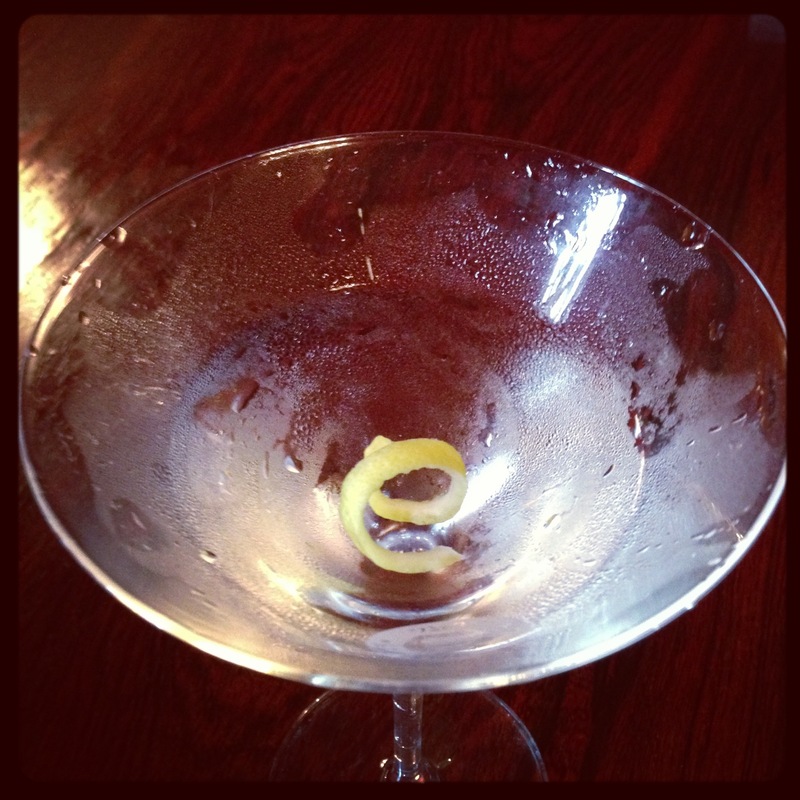 This entry was posted in Booze, Family, Ma, Photos, Thankful, Travel and tagged Plymouth, Plymouth Gin. Bookmark the permalink.